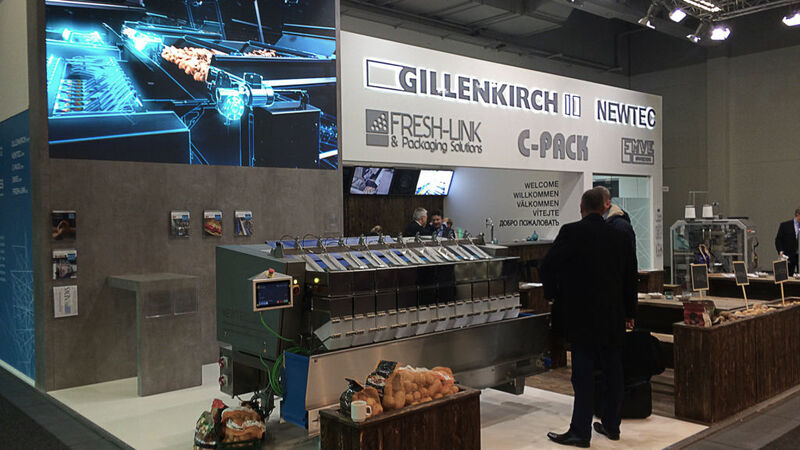 Gillenkirch is a company dealing with designing and producing innovative automated fruit and vegetable processing systems. 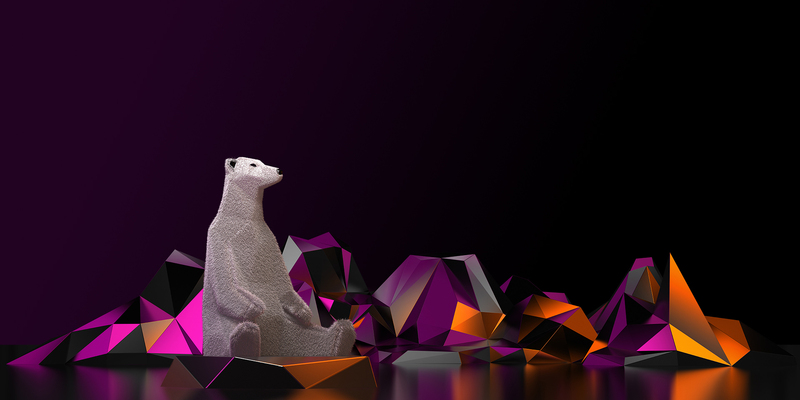 Our task was to make an attractive animation of their unique product in the most detailed way possible. 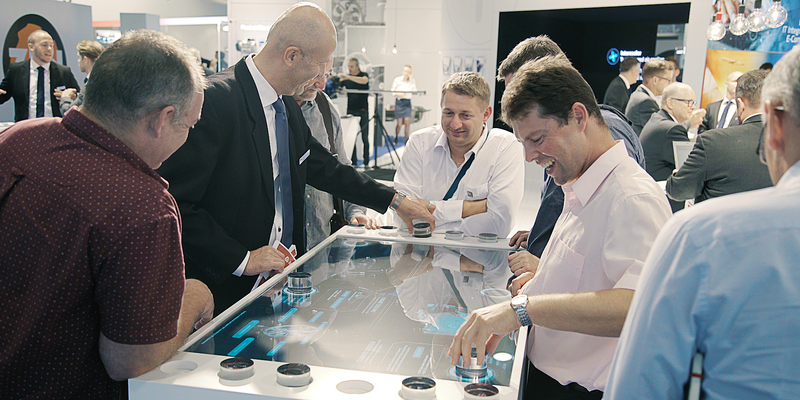 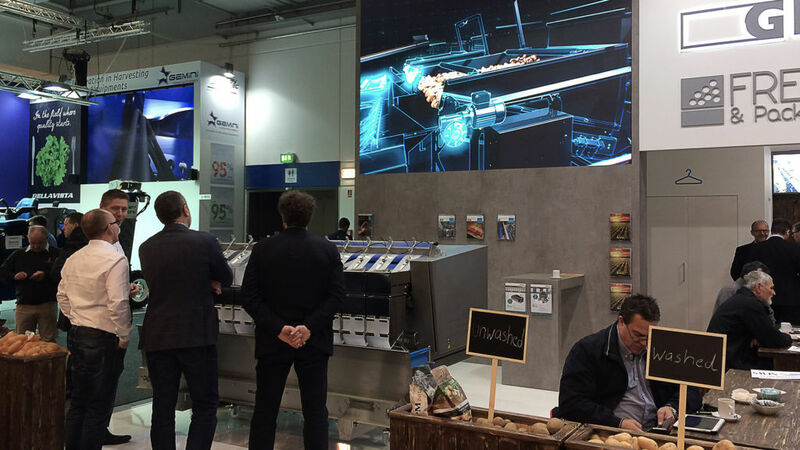 Due to the considerable size of the machine, presenting the actual system at the fairs would be impossible, while presenting some selected components would not do the justice to the complexity of the process. 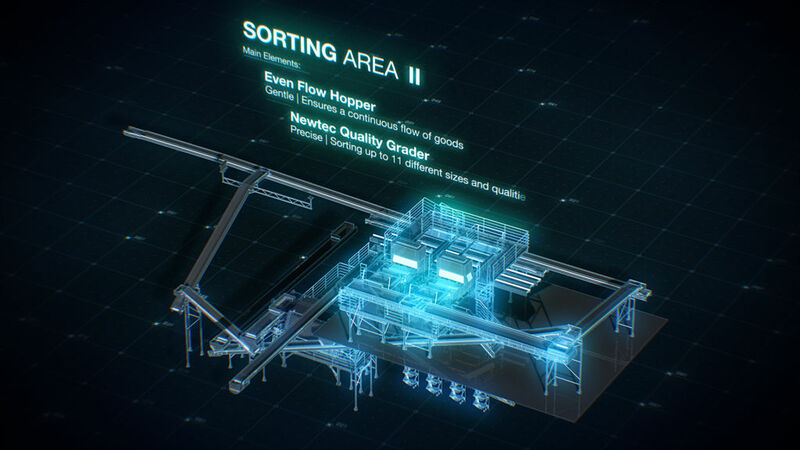 The biggest challenge was to present the packaging process to depict is accurately. 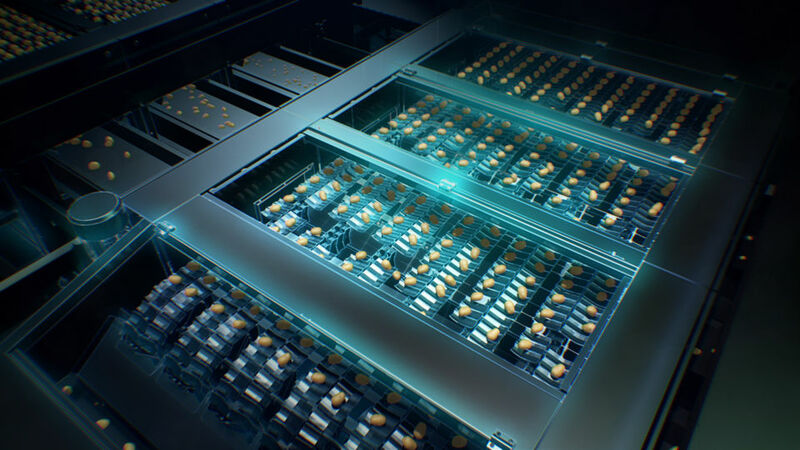 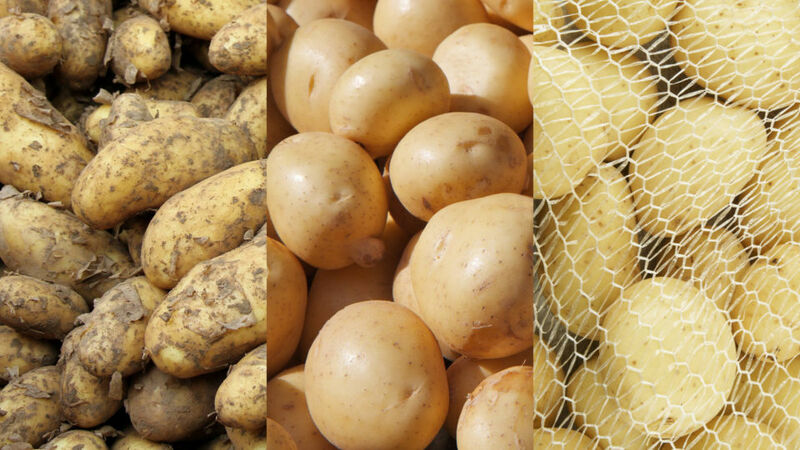 The journey of a potato from the field to the shop (package) is a technologically sophisticated process, but what poses an engineering challenge for the professionals, to the general public is simply packing potatoes. 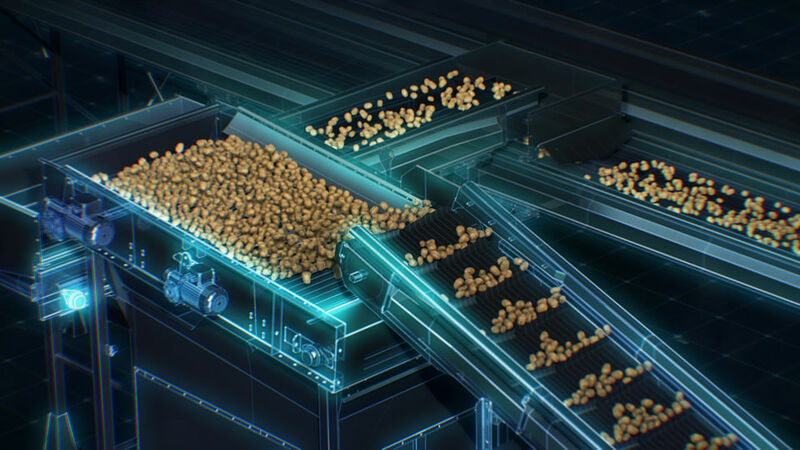 We created an animation presenting a virtual journey of the process to witch vegatables are subjected from the moment they are delivered to the factory until they are put in packages we know from shops. 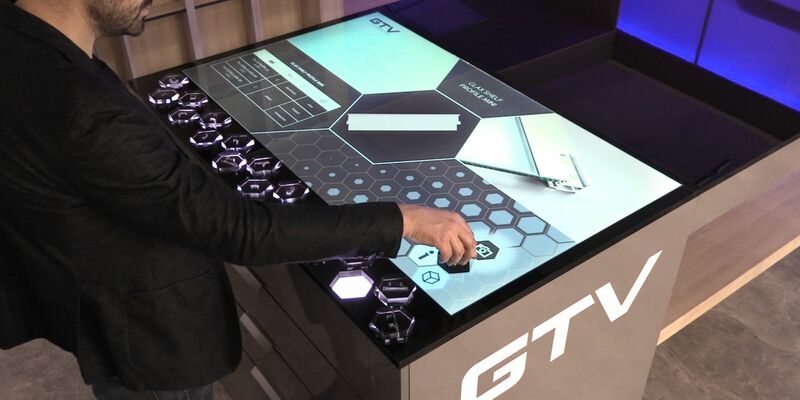 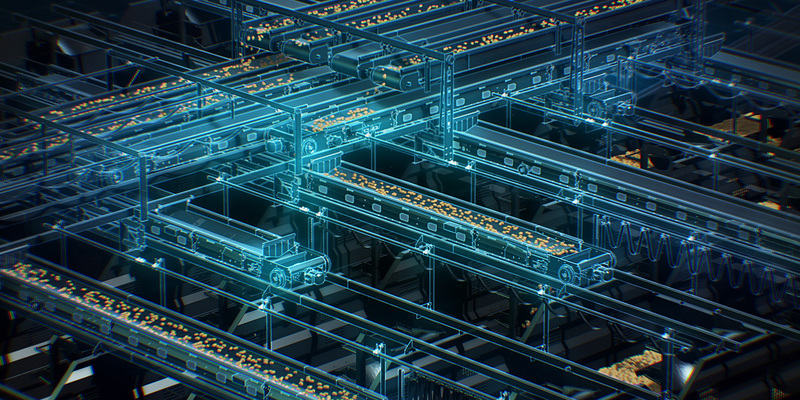 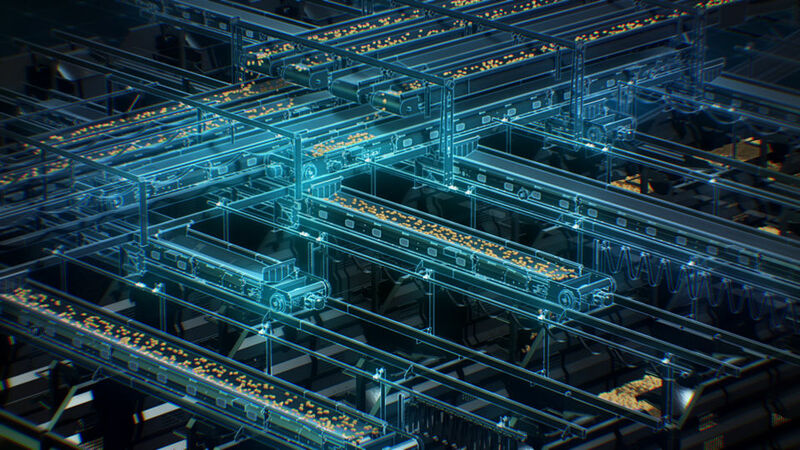 The animation achieved the goal of displaying the complexity of the packaging process and gave off a novel and fresh vibe to mirror the engineering creativity of Gillenkirch.